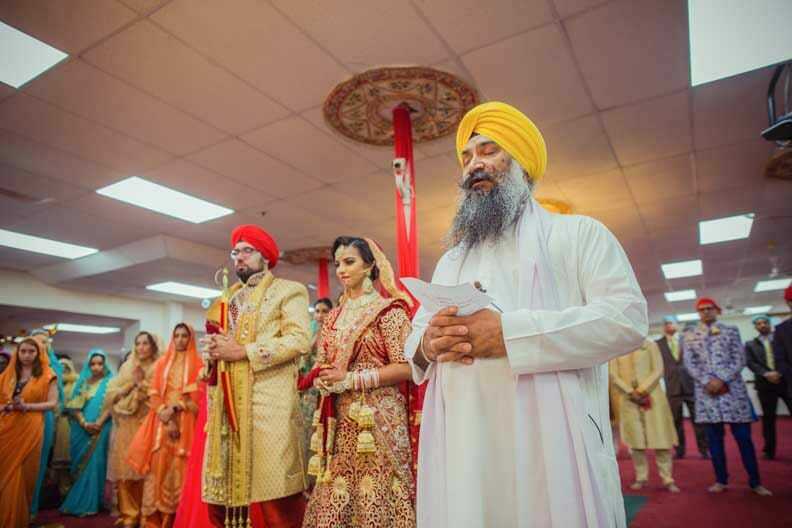 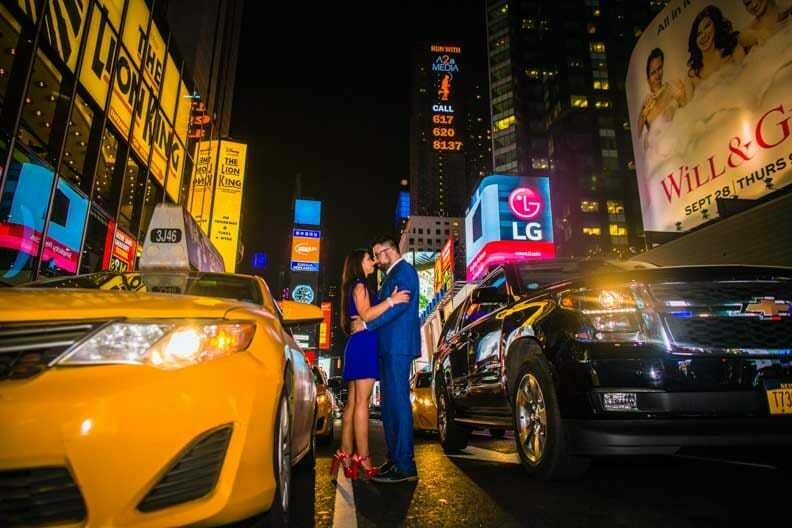 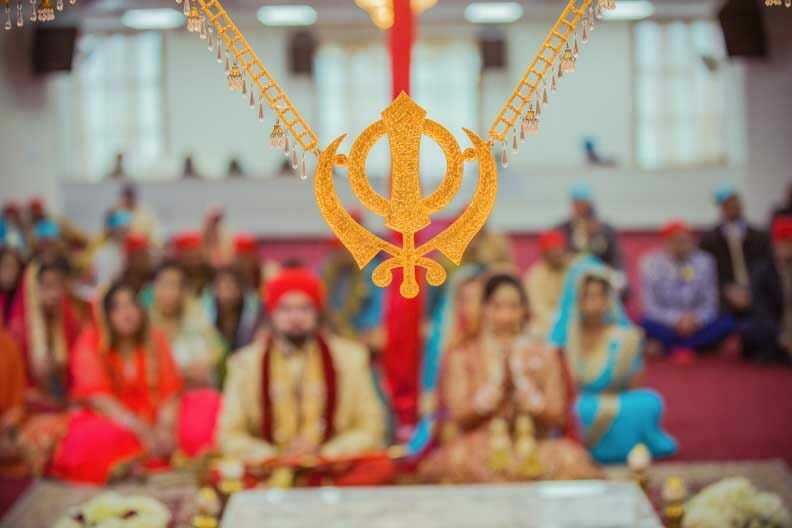 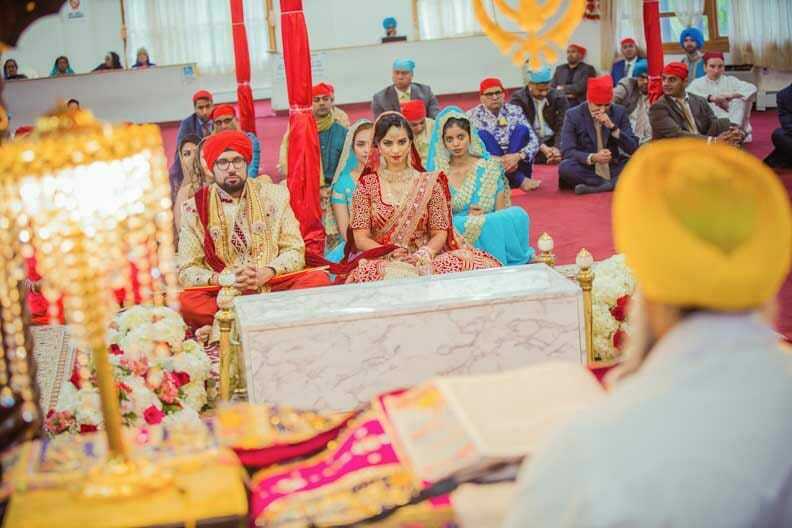 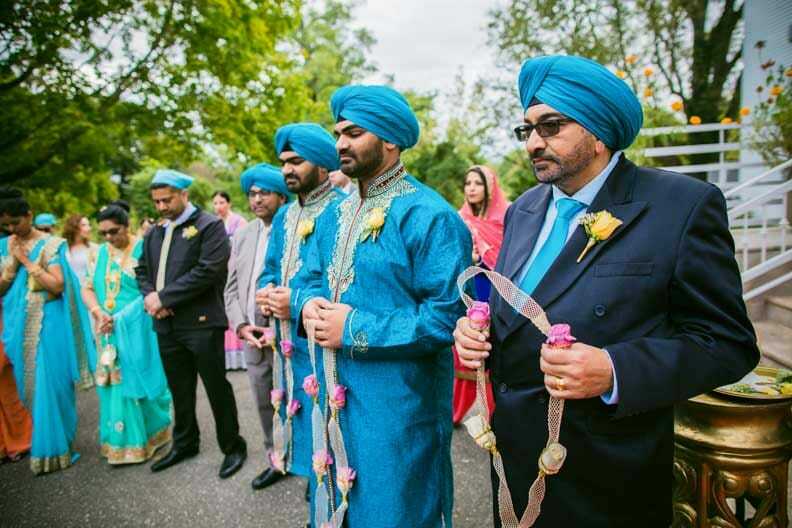 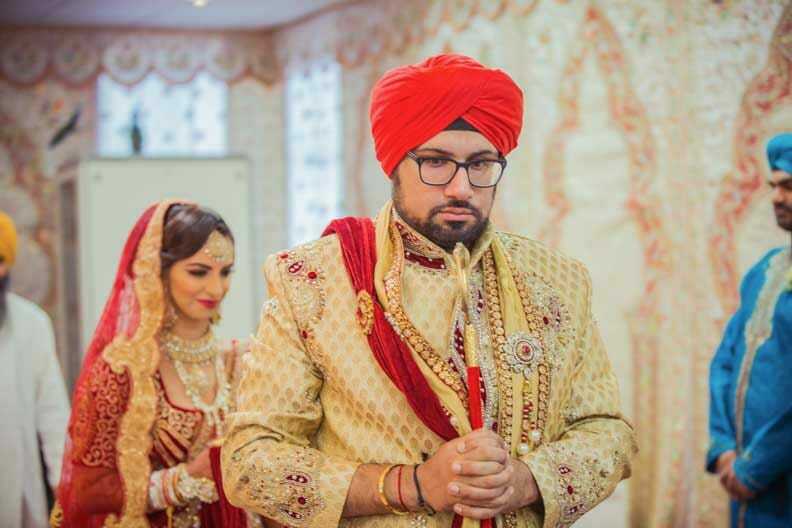 A truly desi NRI Sikh weeding shot amidst the fast paced, full of life streets of New York. 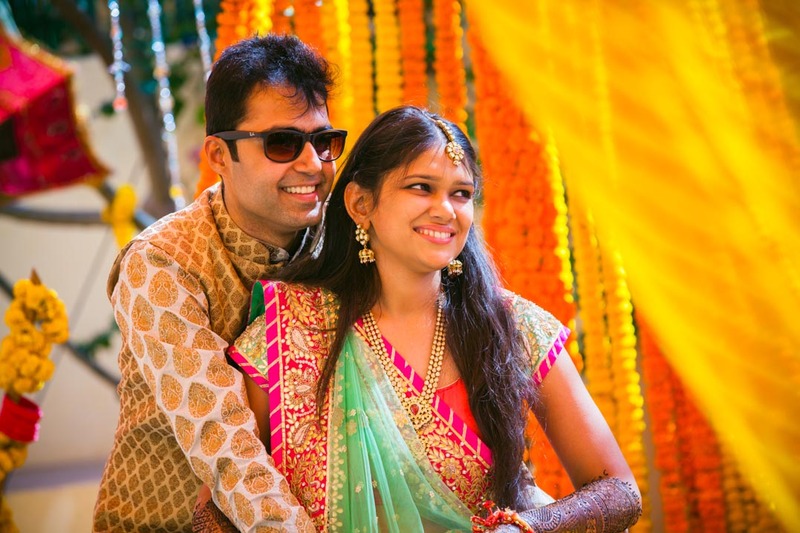 The story of Mandy and Mohit is one that will warm your hearts and make you want to fall in love. 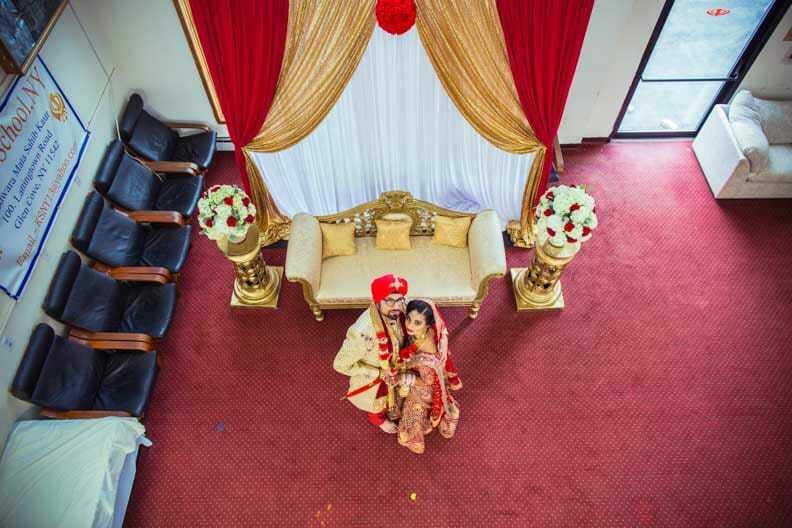 Story of two souls, raised in different continents, Mandy hailing from a Sikh family settled in South Africa and Mohit, born and bred in a Sikh family of the United Kingdom, settled in the United States and discovering love accidentally in their fast paced lifestyles.Shy, warm, intense and exceptionally hospitable, couples like these lend our creative minds and intellect enough fodder for surpassing our potential. 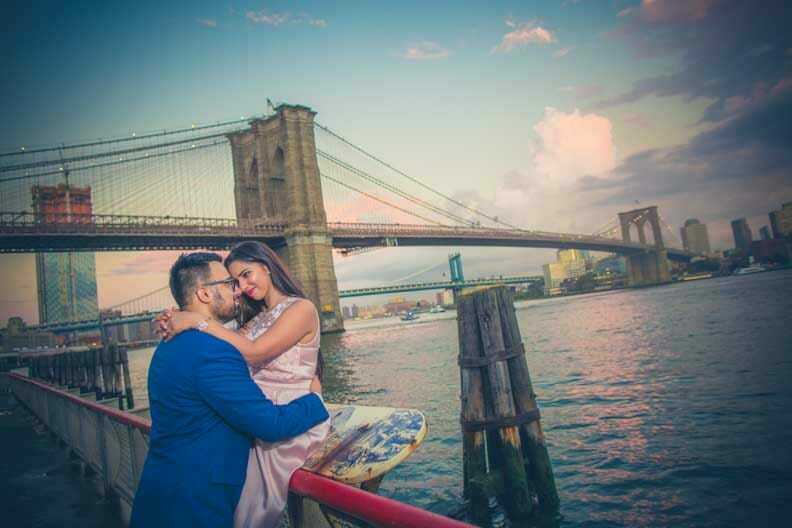 From the breadth-taking pre wedding shoot amidst the rustic charm of the Broklyn Bridge to the sleepless streets of the Time Square, an intimate mehendi and haldi ceremony, to the exchange of vows in a picturesque Gurawara in the NYC and a fun filled reception at Central Park, New York, this wedding gave us enough platform to outdo our creative potential. 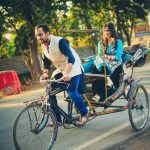 An experience that makes our hearts well up with pride for being in this profession; an amazing display of professionalism with the heart warming homely touch, an intellectually evolved couple with whom we not just re-discovered the beauty of surreal love but also vet our passion for reading and writing. 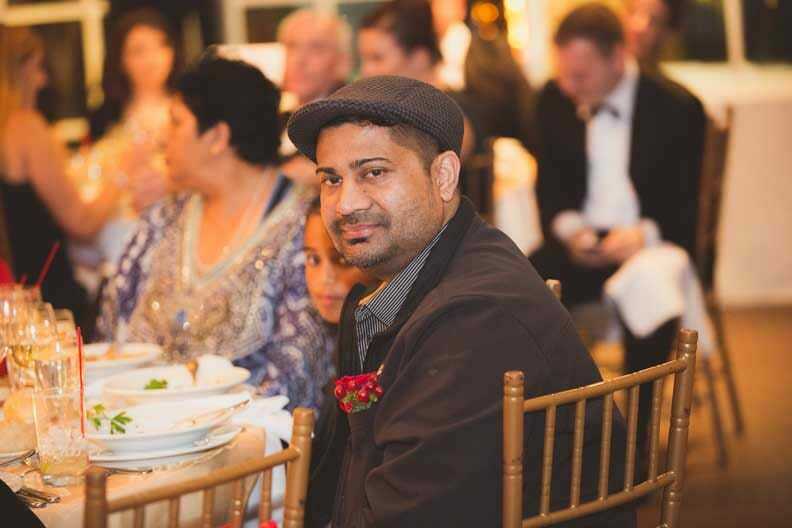 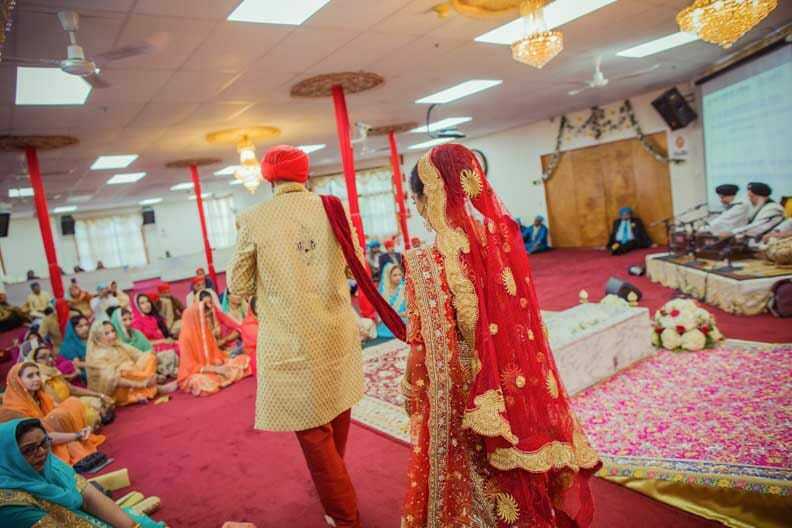 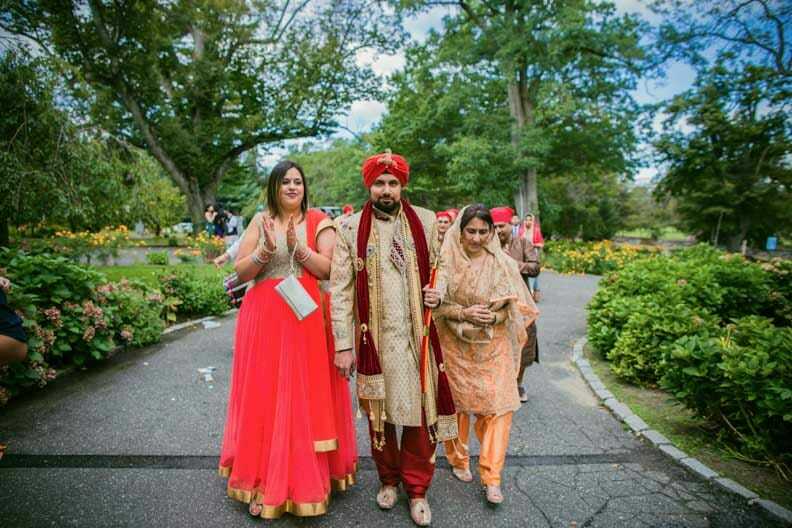 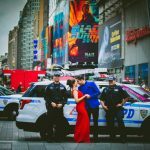 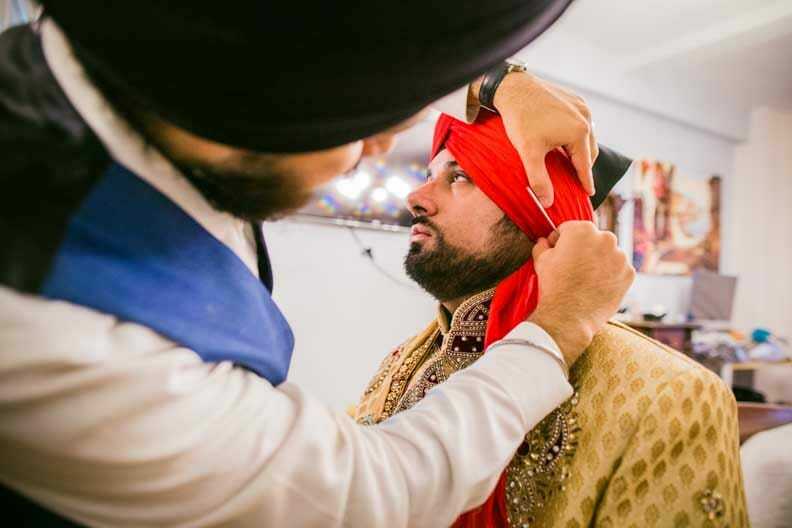 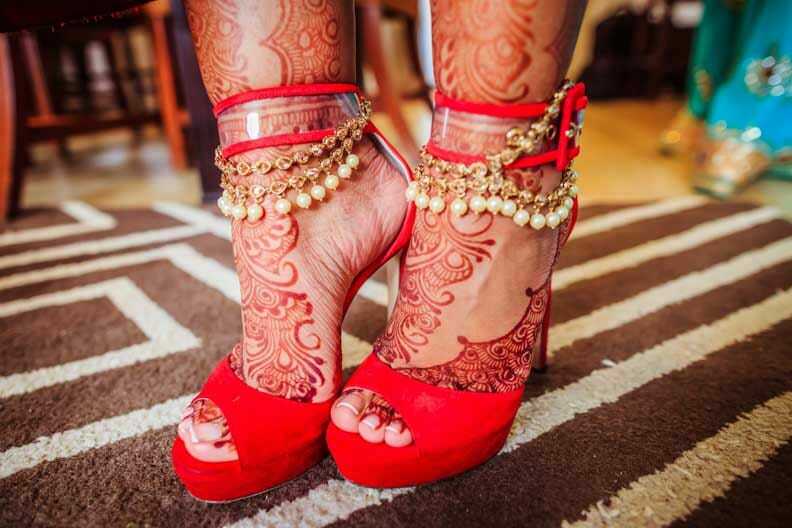 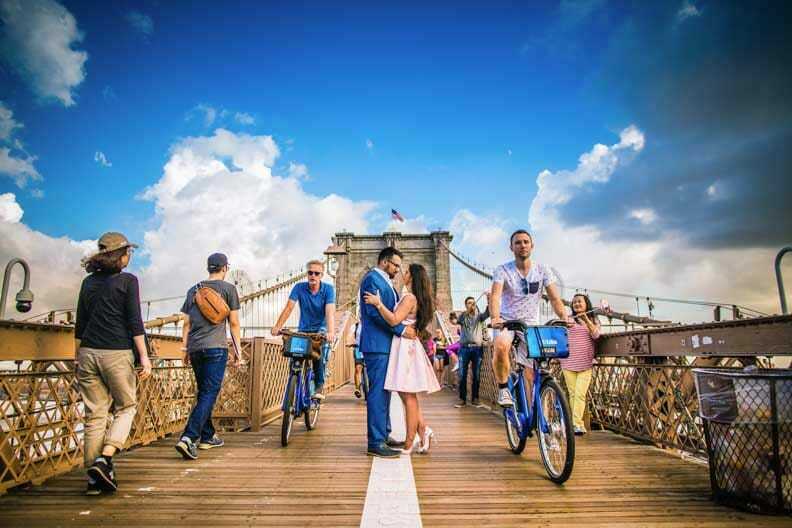 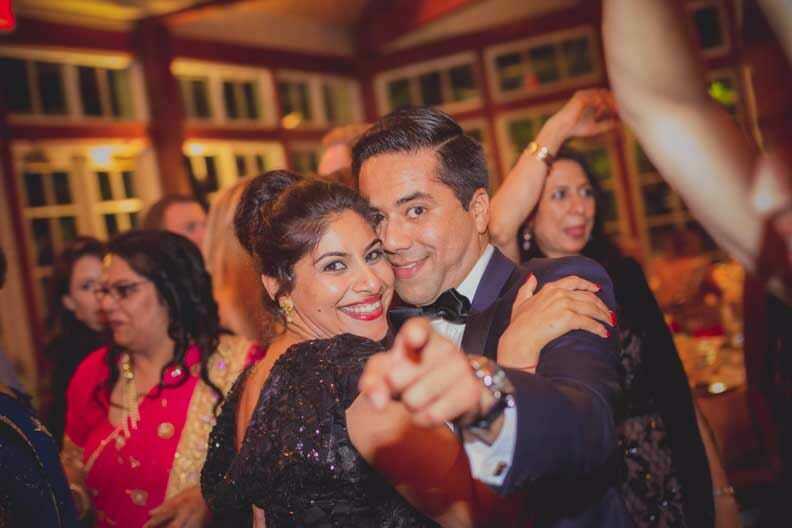 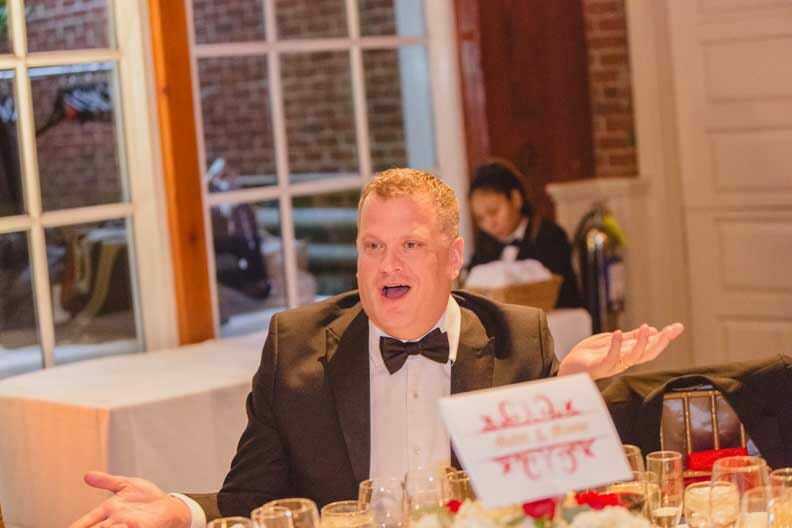 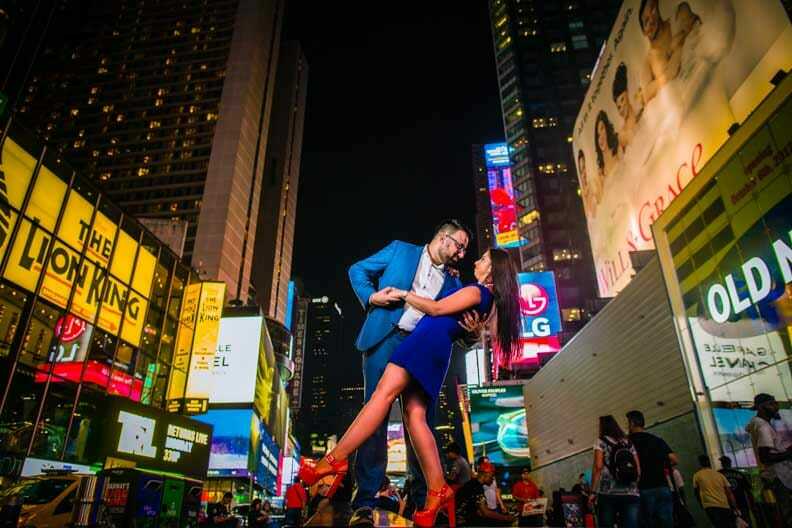 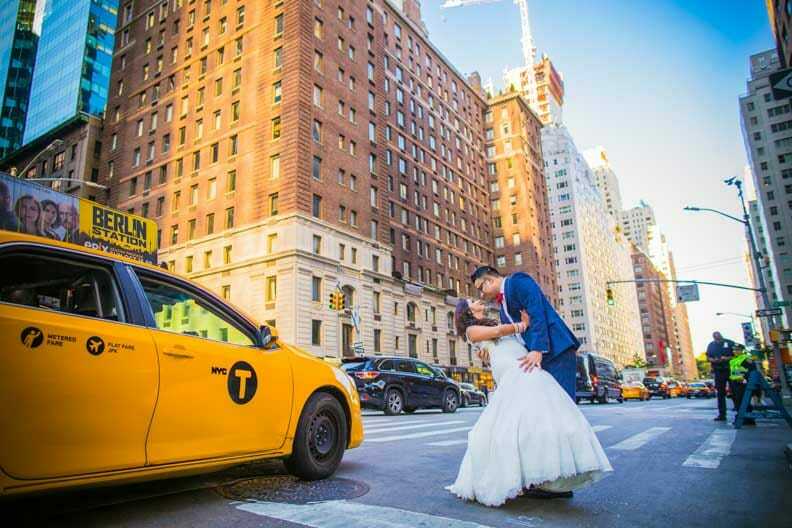 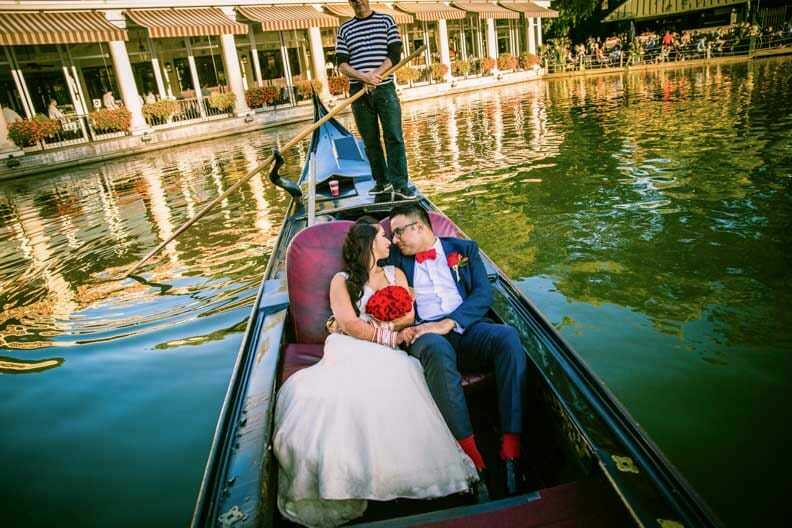 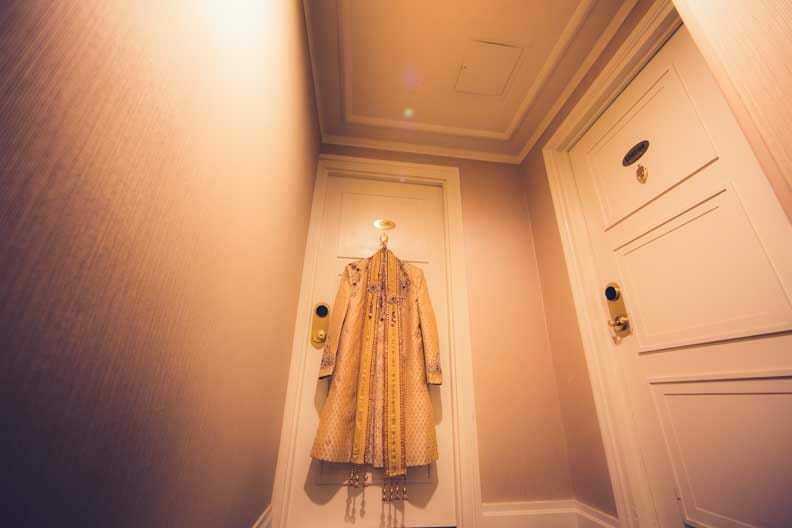 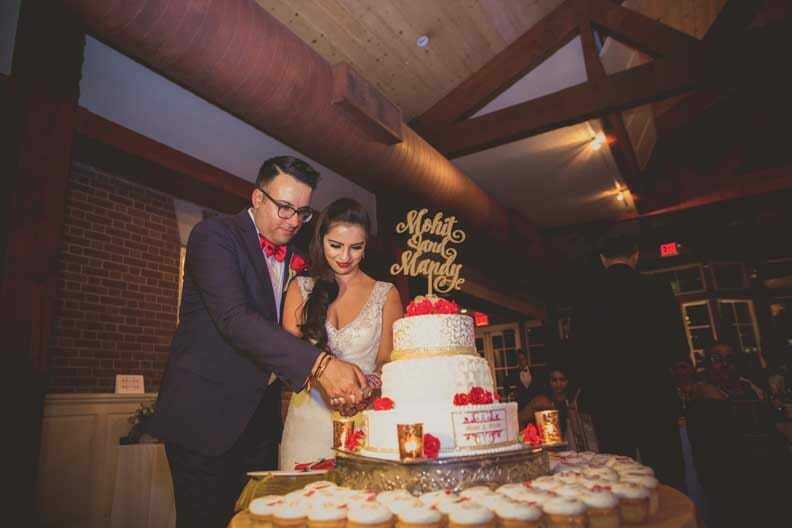 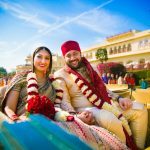 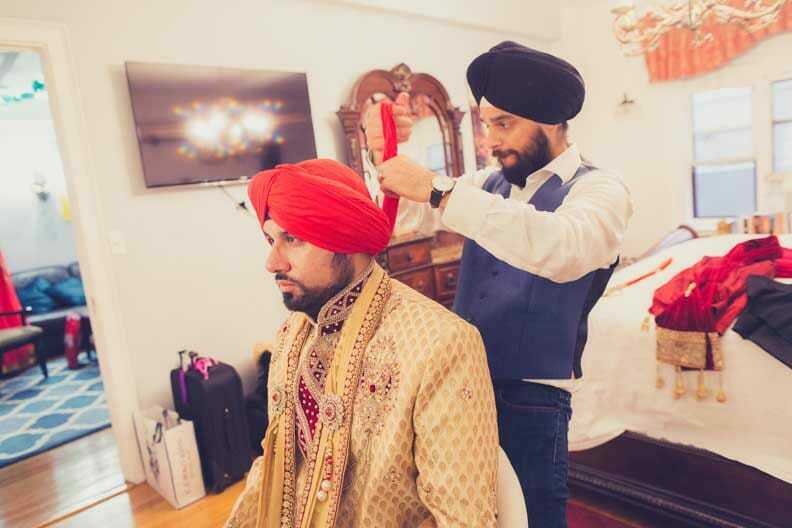 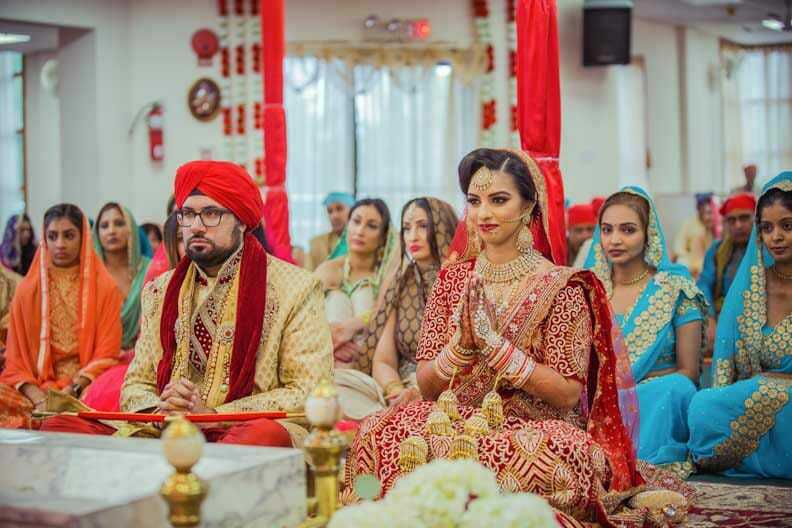 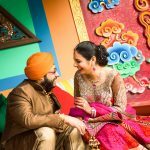 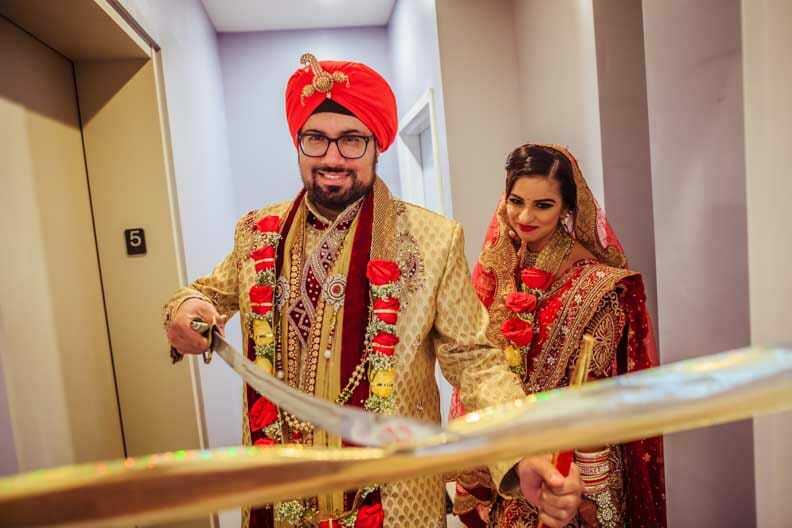 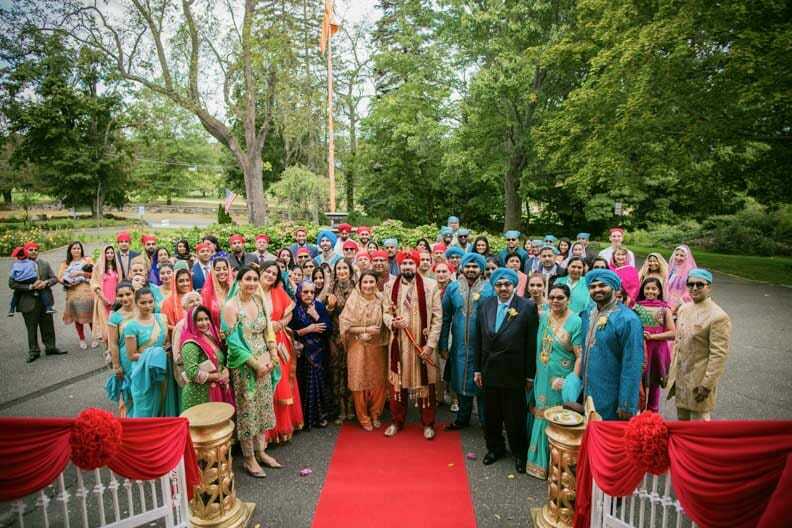 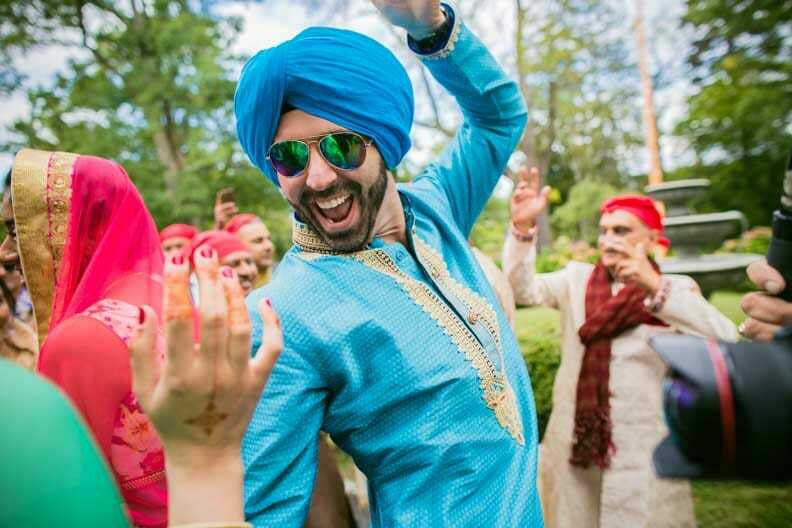 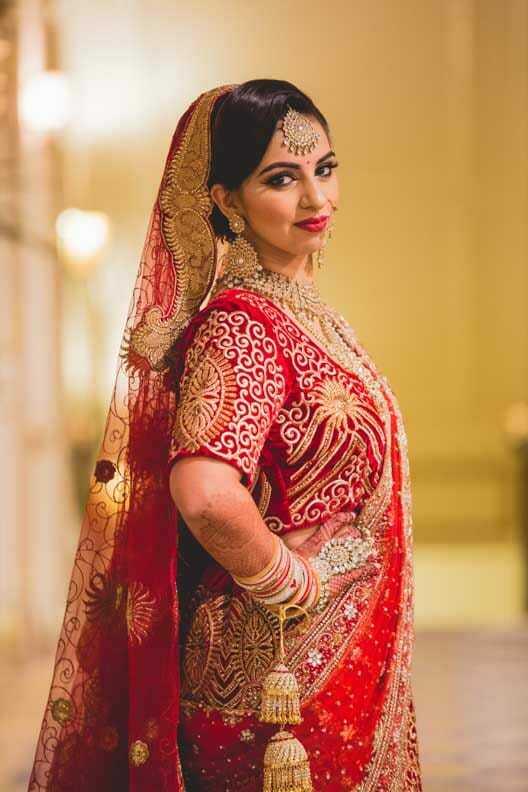 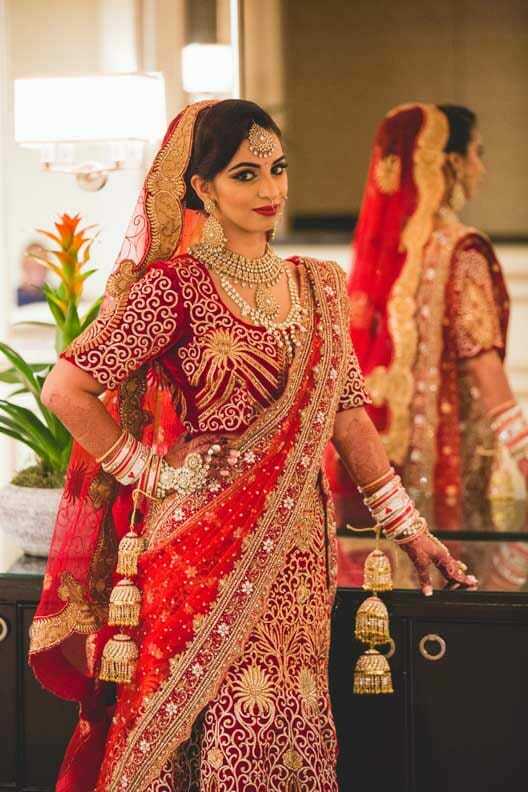 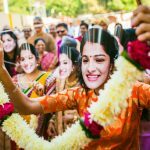 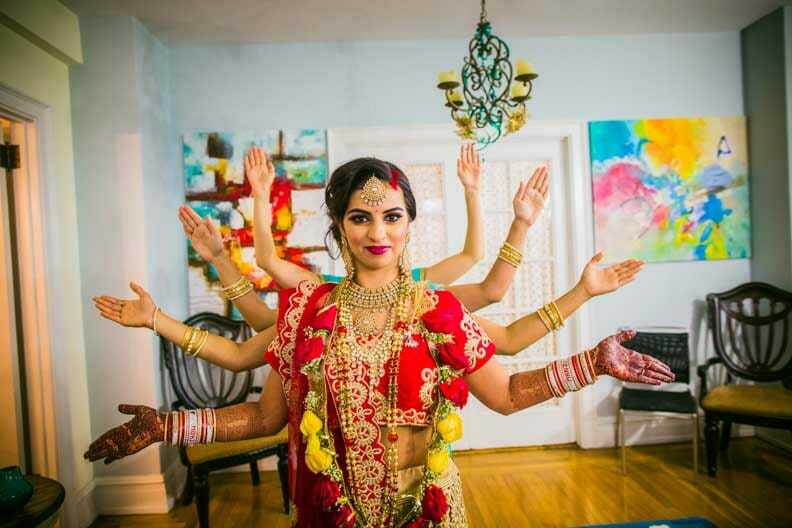 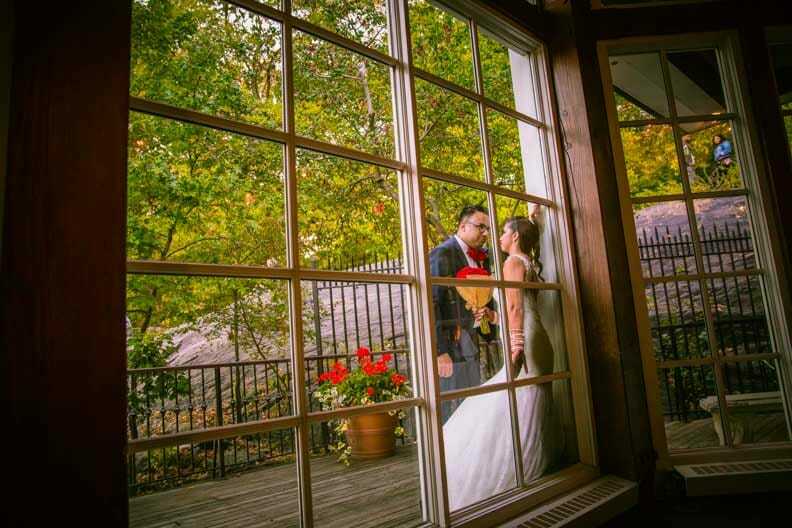 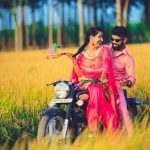 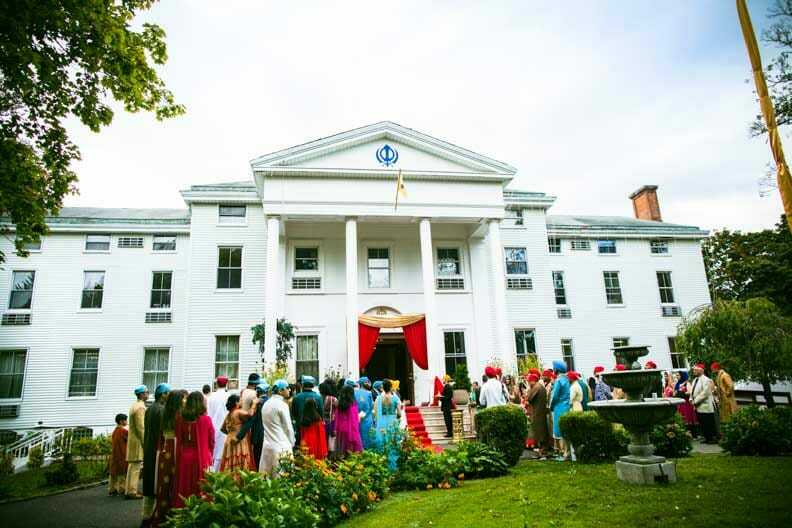 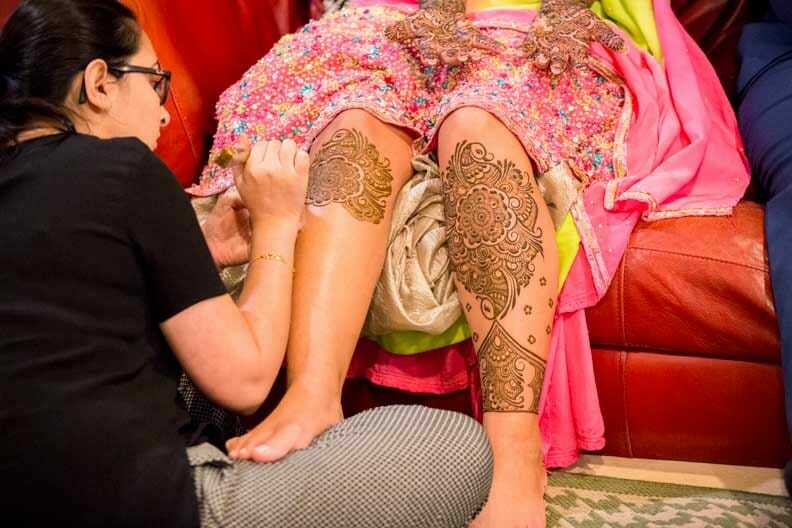 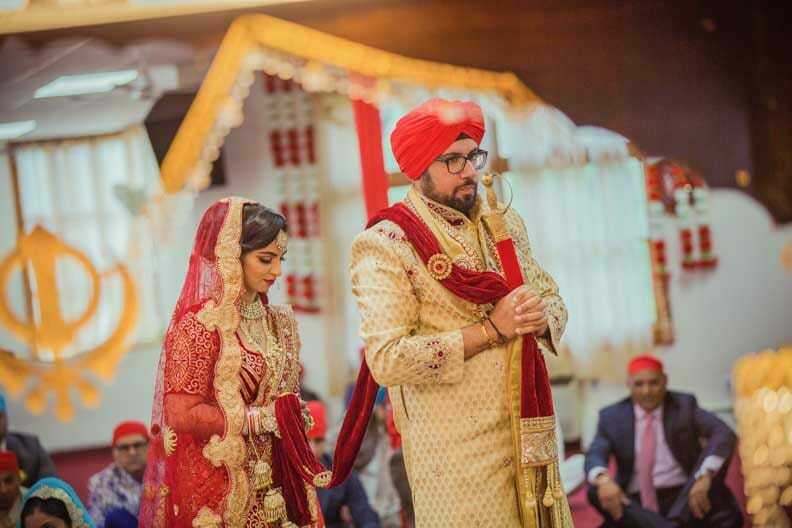 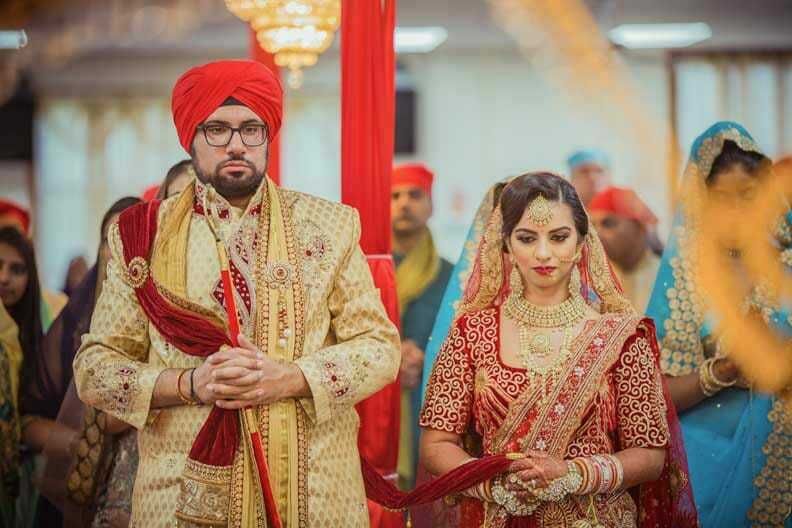 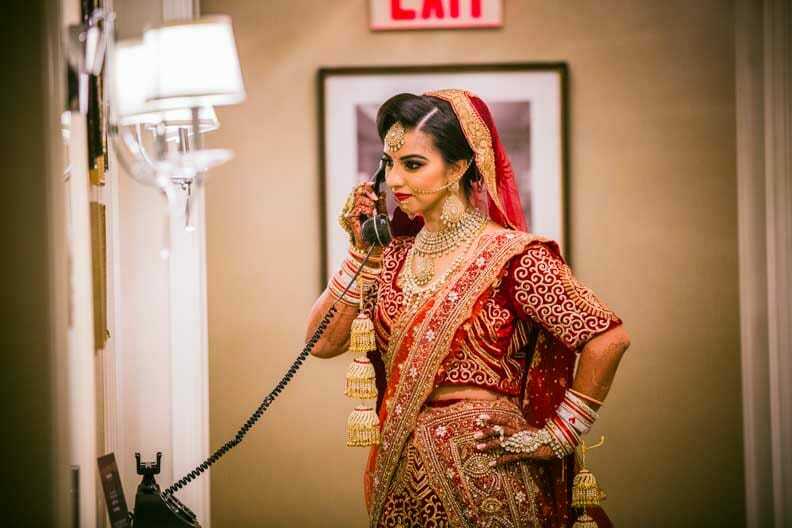 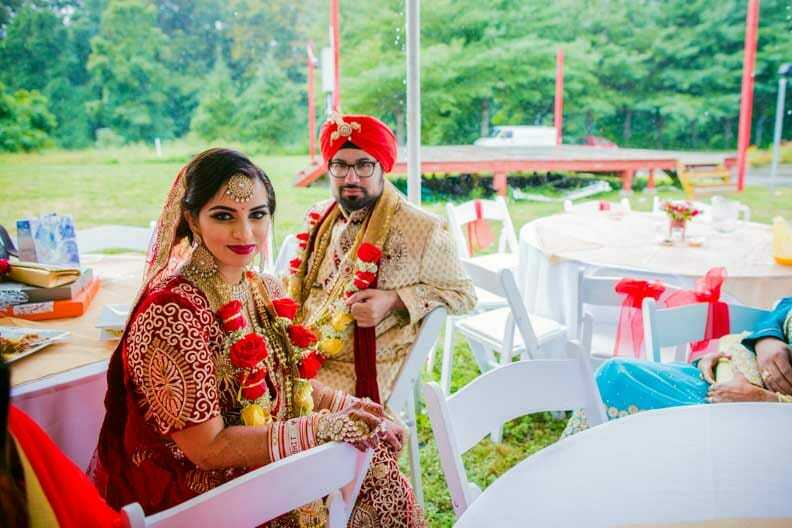 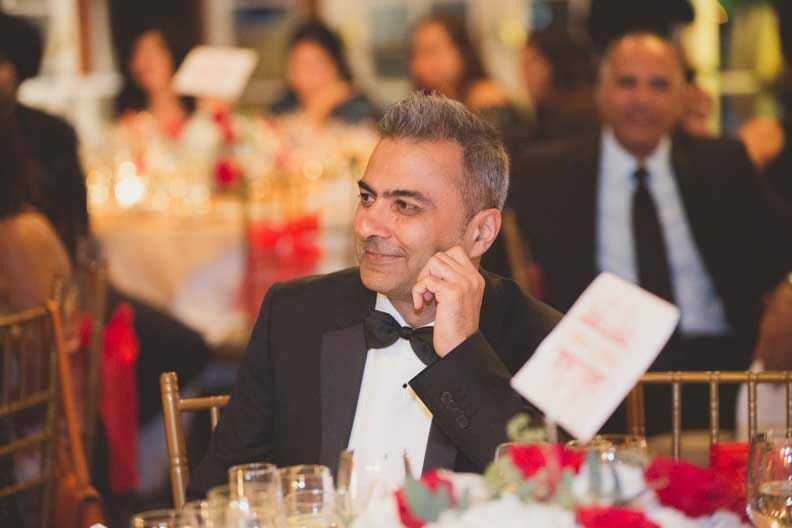 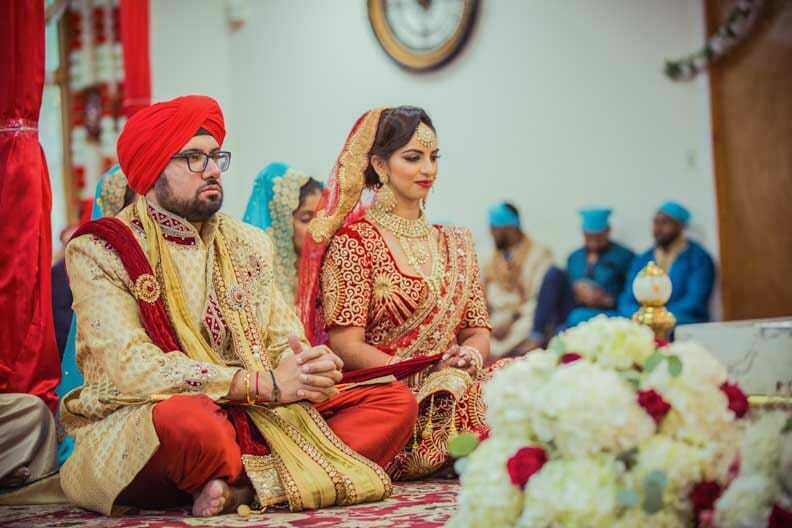 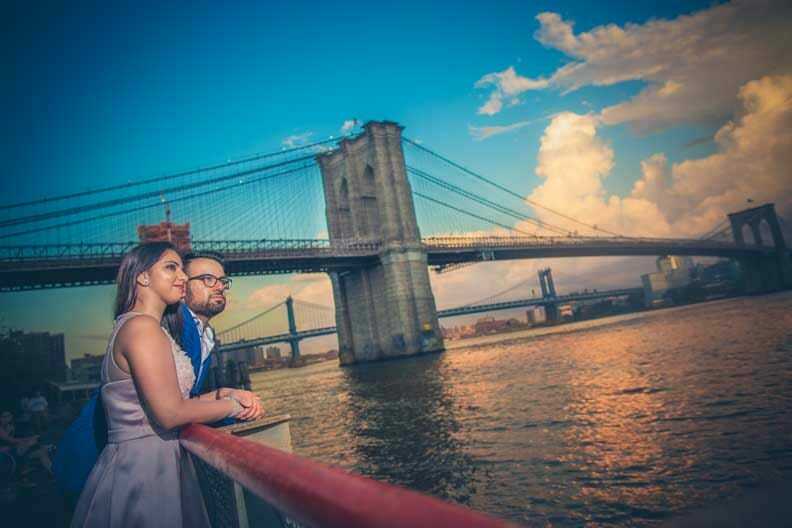 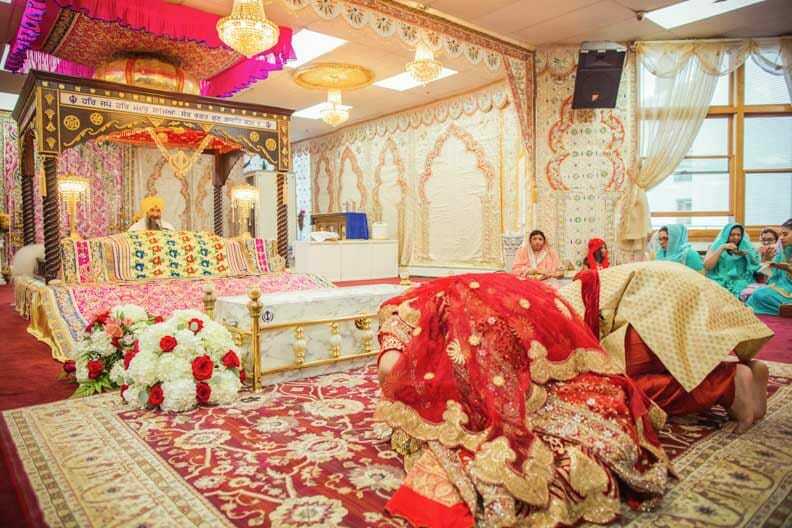 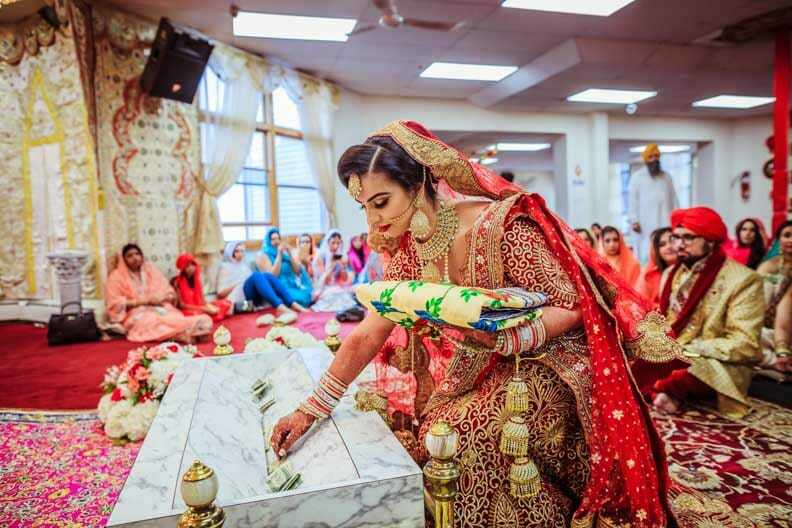 Come experience the joy of soothing calming eternal love and friendship in the eventful city of New York captured by Indian wedding photographers New York.